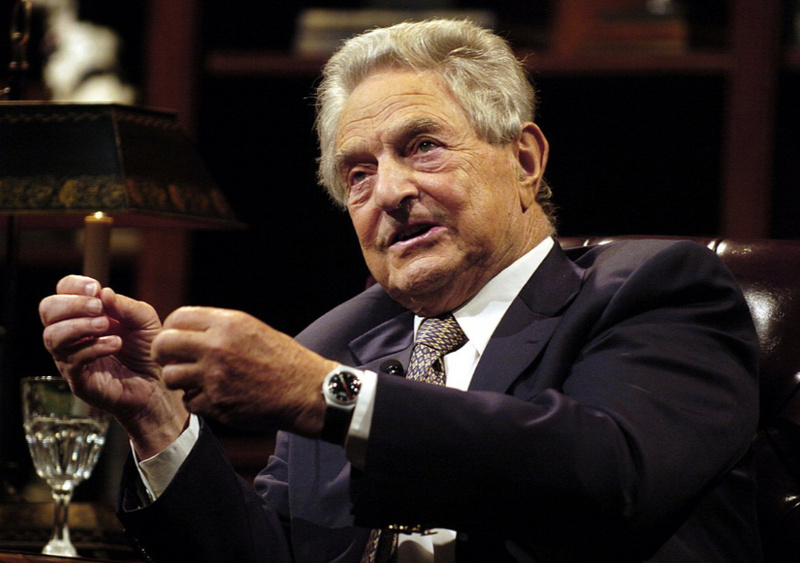 Ladies and gentlemen behold the most dangerous and evil man on the planet, George Soros. He is bent on totally destroying our great country. Billionaire George Soros said in an opinion piece in the Wall Street Journal that he would invest $500 million to meet the needs of migrants. The White House announced the commitment from Soros and around 50 other companies ahead of Obama convening a refugee summit Tuesday afternoon. Soros also said that he plans to work more closely with the Office of the United Nations High Commissioner for Refugees and the International Rescue Committee to assist in his investments.